Artificial intelligence has made significant progress around the globe in 2018, especially in China. This growth has brought many opportunities for the retail and luxury industry. China had earlier this year stated its mission to make artificial intelligence a $150 billion industry by the end of the next decade. A Chinese recruitment platform recently released a white paper mentioning that the demand for AI has been doubled last year significantly increasing the payouts of the people involved in this field. Currently, China is nailing artificial intelligence in the field of fashion and ecommerce and is getting all its support from Beijing. SenseTime is one such company that is at the forefront of the AI industry globally with a pioneering thought that this technology can redefine human life really soon. Retailers in China are all competing with each other ever since Tencent and Alibaba spent around $10 billion on AI driven sales. Adrian Cheng, the founder of K11 Art Mall in Hong Kong has invested a huge amount of $10 million in ObEN, an AI startup based in California in 2017. 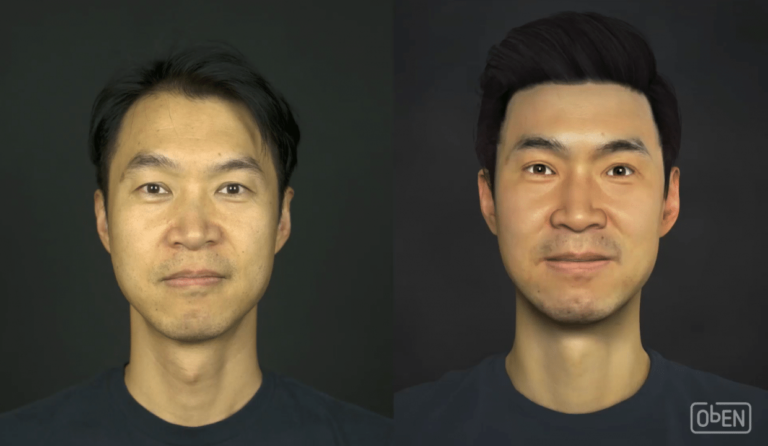 This start-up uses AI technology for creating intelligent avatars that are 3D and are designed to sound, look and behave like the user. 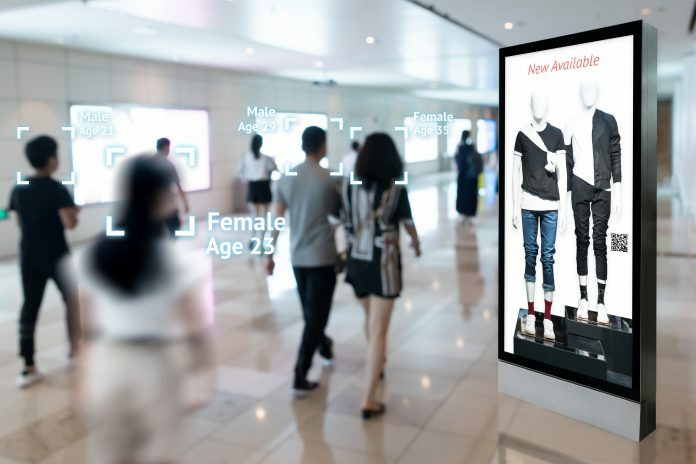 Cheng believes that these avatars provide the retailers with an immersive as well as tangible customer service experience for their customers. ObEN collaborated with Tencent last year raising around $5 million for funds to create the AI avatars for celebrities. As soon as this AI technology is ready to be sold, celebrities would be able to communicate effectively with their fans, even when they are not physically present at the moment. 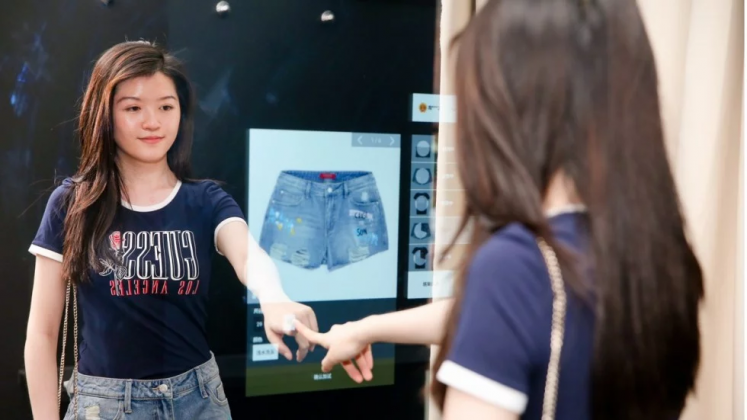 Cheng thinks that this technology can be used for creating real looking bots which could interact with the shoppers. 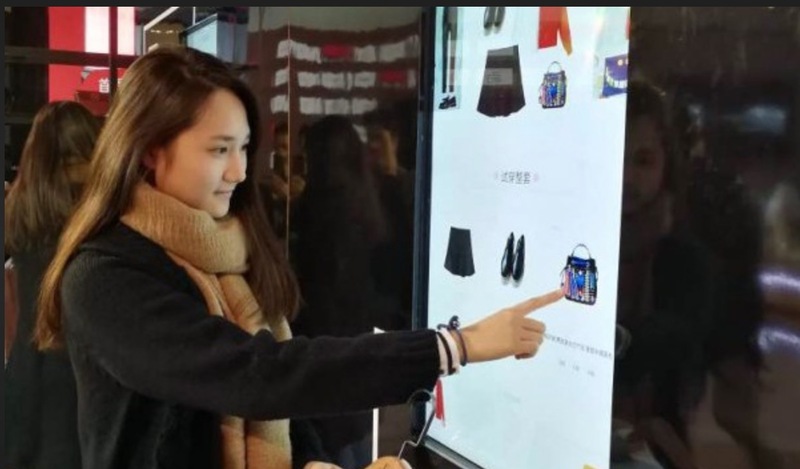 There are other investors too in China that are investing greatly in artificial intelligence and especially in the fashion retail market and this is highly impacting the luxury brands. 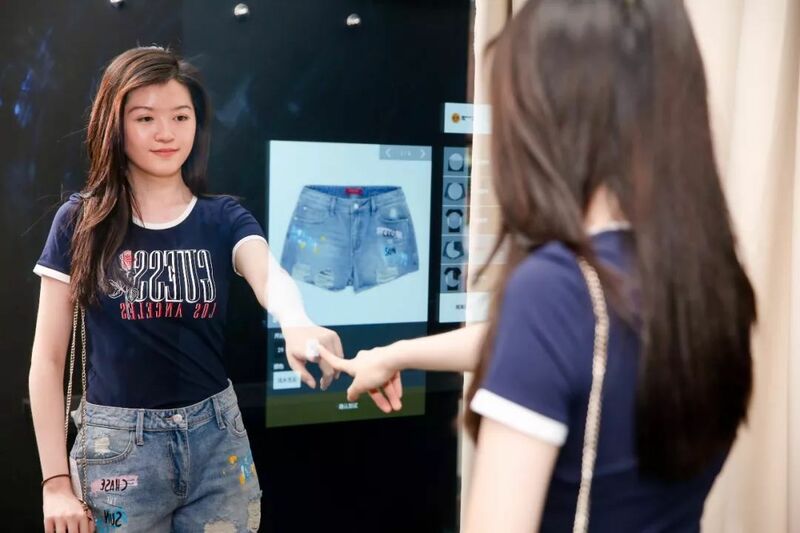 Tencent, the technology powerhouse already showed off its capability to use data for understanding the wardrobe preference of the users. This was done even before the company announced that it was seeking various opportunities for creating virtual avatars for celebrities. Their research team named the Youtu Lab is perfectly capable to identify all the popular patterns and colors that are favored by a certain age group. They used this data to educate the Chinese designer Chi Zang and helped him with his AW18 collection, which he debuted earlier at the New York Fashion Week. With this, other international brands are following the lead and using Tencent’s platform for improving their marketing strategies and to supply only what is most demanded in the market. The collaboration of ObEN with Tencent has given a significant start to artificial intelligence in the Chinese fashion retail market and has helped increase its popularity. Artificial intelligence can greatly help businesses align their supply and demand, design products that are better and more advanced than before and scale personal services. The AI technology tells the retailers what products to buy and in what quantities and also informs them when they are supposed to put them to be sold at full price conveniently. Online shopping can become a personal conversation, where a person can describe exactly what he wants and the search engines powered by AI can track the closest match down in seconds. 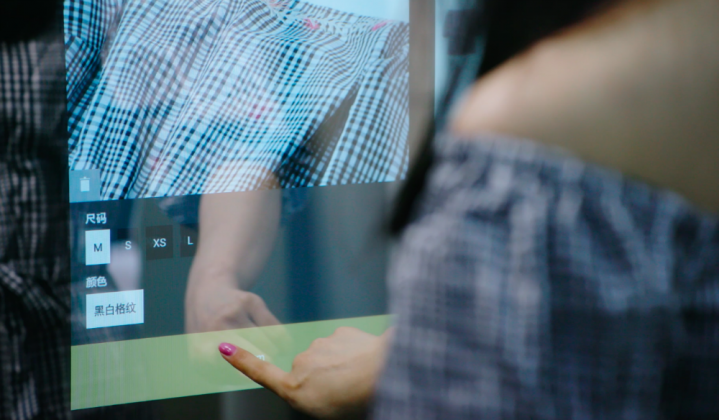 Designers, buyers and merchandisers can all work with this technology for predicting what buyers want, even before they think and know it themselves. In the previous years, there has been a rapid revolution of AI technology that is triggered in China especially affecting the fashion market and ecommerce. This is due to the need for cheap and powerful computing of big data and for learning the market trends deeply. AI has got greatly involved in this process and makes all the related tasks easier and quicker. 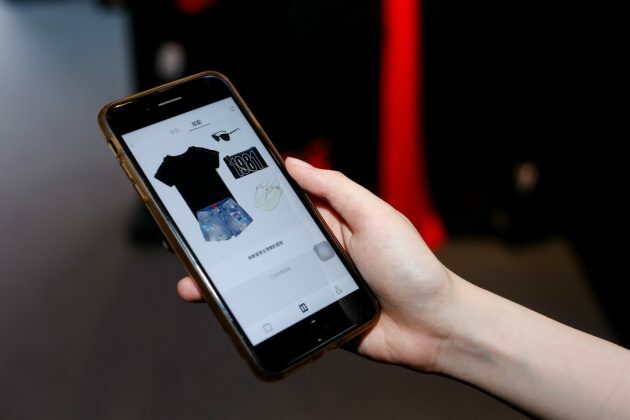 Fashion retailers and brands are currently working with very small amounts of data for predicting what products are to be ordered and when to replenish or discount them. If the predictions go wrong, there could be a great loss because or mark-downs, popular items being sold out quickly and wastage of products. AI can effectively avoid this by analyzing and working with a huge amount of data, example by browsing and analyzing the shopping history and pattern of each and every online customer of a particular shopping brand. By this, the technology can inform the retailer about how to align the product drops for matching demand and also how to design the display of the store so that maximum amounts of products are seen and sold. AI’s ability of making such predictions has got particular implementations for trend driven industries like fashion. 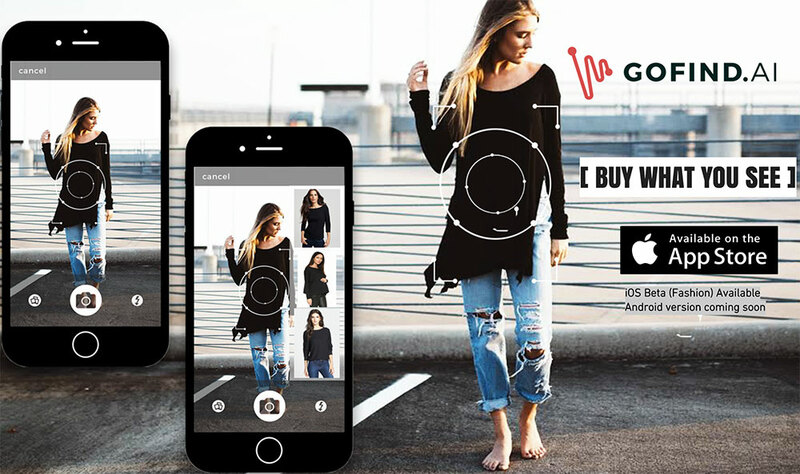 Now, the fashion market is easily visible online through ecommerce and AI could literally crawl the ecommerce websites for analyzing which products are rapidly being sold. It can go through the data all at once and can learn about the colors and products that customers in a particular country and even a city are purchasing. This technology can also scoop up information from social media platforms to not only identify trends but even inform brands about micro trends. Hence, this data can help brands to be first in the fashion market with various styles that are very likely to become the most happening trends. JD.com is a Chinese shopping website that clearly does this. Back in the days when luxury goods were only put for sale in physical fashion boutiques, one-to-one salesmanship was the core of the fashion industry. The internet however changed this scenario quite significantly and allowed customers to navigate through thousands of products comparatively faster, without even exchanging a word with the retailers, which makes online shopping very impersonal. Here, AI can do the work of providing that one-to-one service to the customers. One way to get this done is by chat bots that can exchange information, stories and messages with humans. The XiaoIce chat bot powered by Microsoft has already being used by around 40 million people on Weibo, the Chinese micro-blogging platform. Machine learning could also allow brands to finely and deeply personalize their offering to every market or even every single customer. Thread is an online styling service which personally combines machine learning algorithms with human stylists. Artificial intelligence crunches information like the thinking of human stylists which would suit an individual customer, where they live, the weather, their ratings of products to know their preferences, items they click, etc. It then trawls from among 2 million fashion products to make a judgement on products to be recommended. Retailers are not only focused on selling with the help of this technology, but are also getting the products manufactured based on it. Artificial intelligence has been assisting them in what to produce, what will be the design, the color patterns and the quantities in which it is to be produced. 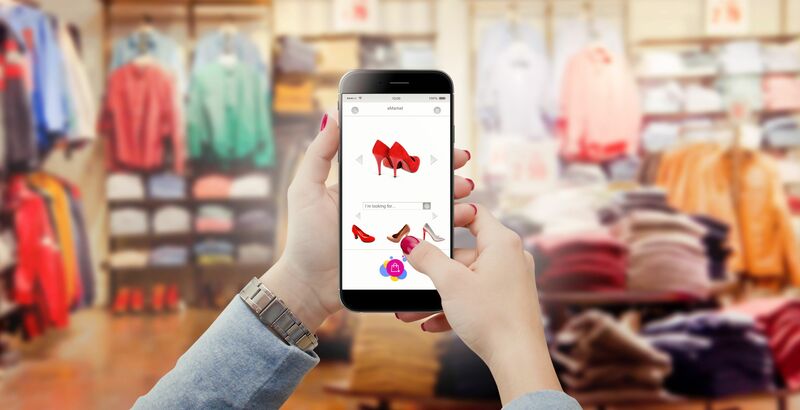 There are a lot of companies that use the AI technology in the fashion retail market and in the field of ecommerce. The best examples are Alibaba and JD.com. By now, everyone in the fashion and retail industry has heard about the supermarkets that are developed by Alibaba as a part of the company’s New Retail Model. This integrates the offline spaces along with the convenience and ease of online ecommerce. 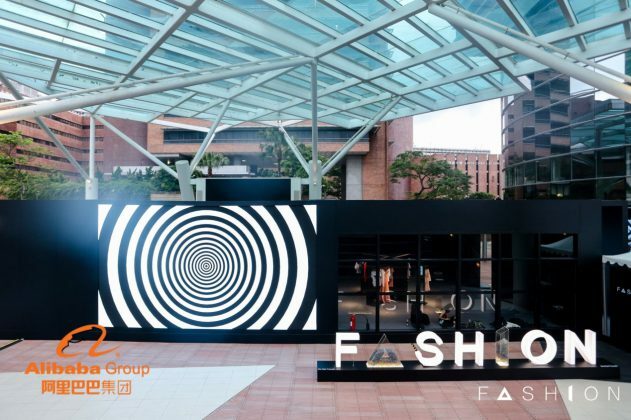 Alibaba has now applied this strategy in its fashion retail sector by debuting FashionAI. 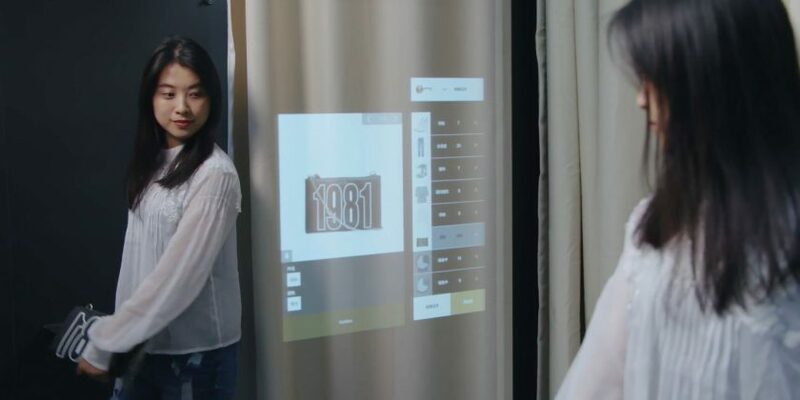 It is a system which uses deep learning for helping customers to make style and fashion choices based on what clothing they try for themselves. Alibaba’s FashionAI has been trained to identify items of clothing which is based on products that Alibaba carries on their community platforms and on data about style decisions gathered from their online shoppers. Ultimately, the goal is to create a customized and “perfect” outfit for the buyer making them feel that they got the best match they can get which also inspires them to spend more. AI technology played a key role in the Global Shopping Festival also called the Singles Day, the biggest e-retail festival across the globe held on 11th November in 2017. Alibaba had posted the running sales counter on its news website, Alizila which showed the gross merchandise volume for which it was fulfilling orders. This company breezed past the sales of the previous years with about $25 billion in merchandise going out of the door and around $7 billion of which took place in the very first 30 minutes of that day. On a total, 812 million orders were placed out which 90 percent were through a mobile device. All of this was possible only through the AI technology which is helping to create engaging customer services and empowers the merchants to operate smoothly. 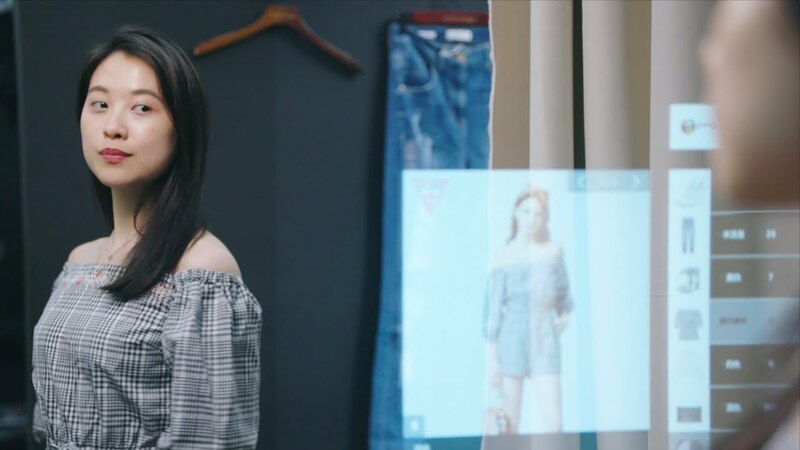 The company said that this was powered by their FashionAI technology which used over 5,00,000 pieces of data on dressing tips and fashion from stylists on the Tmall and Taobao platforms. Also, they provided the customers with experiences like the smart fitting room where the buyers can try on all the RFID-embedded clothing and also try on similar items recommended to them. Often compared with Amazon, JD.com started way back as a brick-and-mortar store in 1998 in Beijing. Based on its rapid growth, it is not surprising that it is now the world’s most successful ecommerce retailer. The company’s founder and CEO, Richard Liu says that this company would not need any humans one day and will be operated completely by robots and AI. 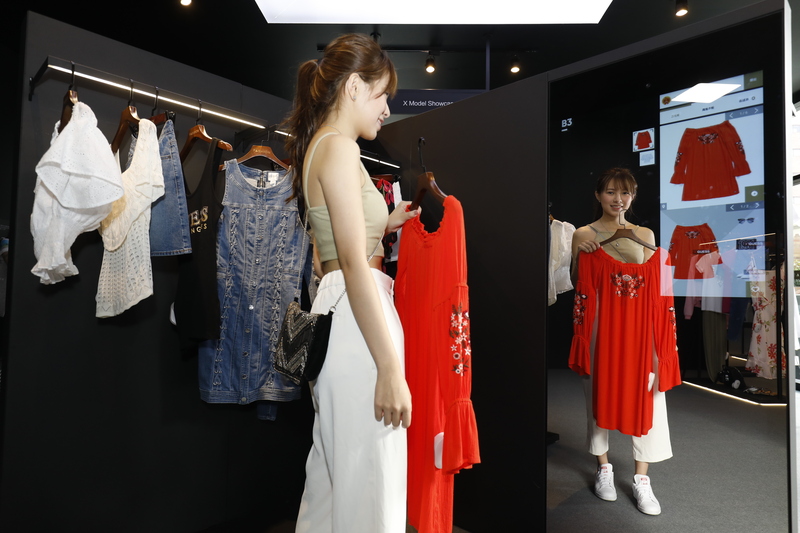 JD.com along with its competitors like Amazon, Alibaba, Tencent and Alphabet are all racing to use AI for driving business with this technology, using it for collection of big data and building the virtual retail infrastructure for fashion products. This company largely invests in talent, research and development to catapult its much talked about AI acumen. It has partnered with the firm Fung Retailing for using its global retail knowledge and further invested in a retail research center which will be completely AI-powered. A major aim of the center is to make use of the technology for developing a seamless customer service and experience between offline and online shopping options by way of creating an end-to-end solution which manages the warehousing, payment processing, products and pricing. Along with making investments in research and development, JD.com is also hiring AI professionals to join their company and help them in accelerating their AI efforts. This Beijing based company is hence rapidly increasing the growth of AI all across the Chinese fashion market. 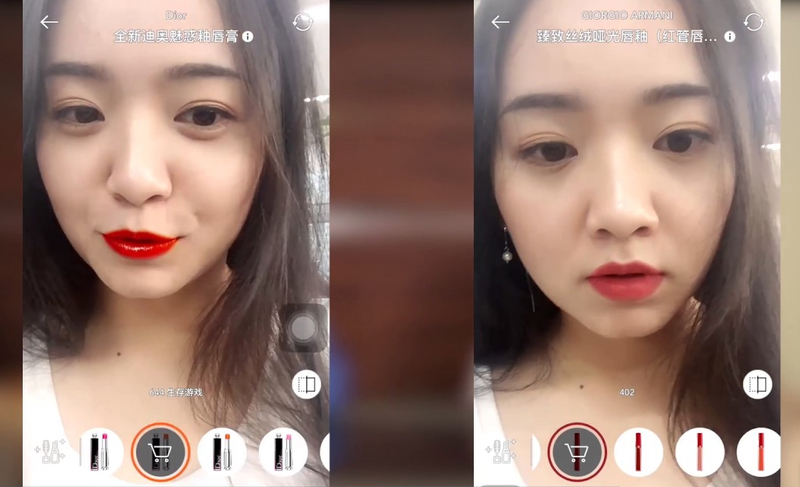 Before Adobe announced that it was working on their own impressive selfie edition features powered by artificial intelligence, the Chinese beauty app named Meitu had already launched a phone with a front camera that uses AI helping users take better selfies. Meitu calls this feature as advanced beautification which takes care of things like skin tone, whitening, face shape, etc. for making personalized adjustments in the picture. 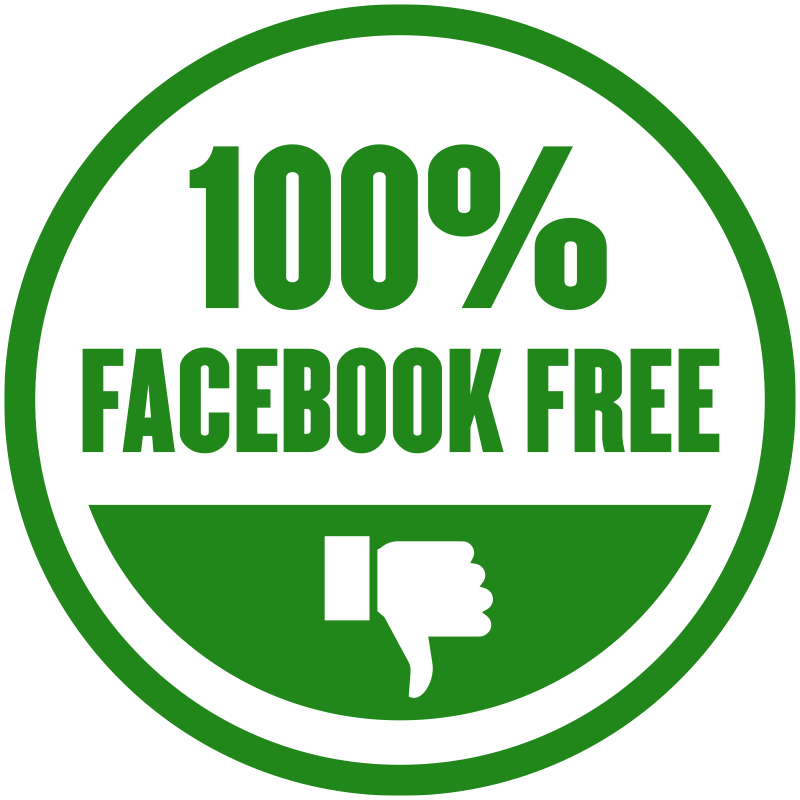 This can be widely used by beauty brands so that the users can try on the beauty products virtually and shop them. 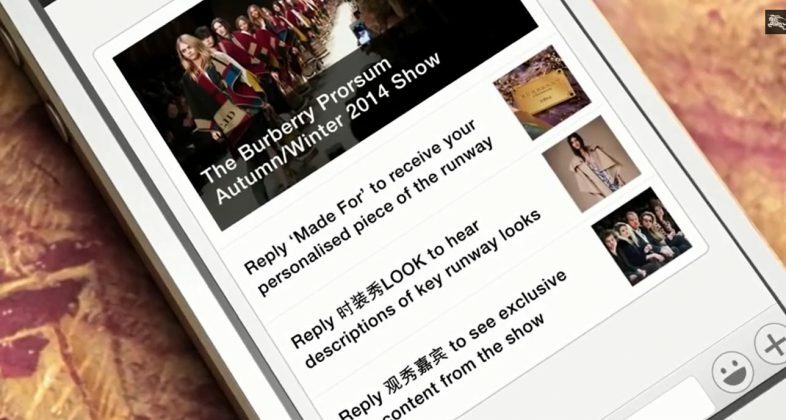 With having the knowledge that Chinese customers are very price conscious while purchasing luxury goods, the Shanghai based company named LUXSENS has been using the AI algorithm that gets more smart when it gets more data points. This firm finds out the best prices of various luxury goods from across 19 countries and millions of suppliers again by using the AI technology. This data is then analysed and supplied to both customers and luxury merchants to learn where they can get the product at the best deal. Luxury fashion has always been synonymous with exclusivity and unparalleled quality and China has clearly got this point. 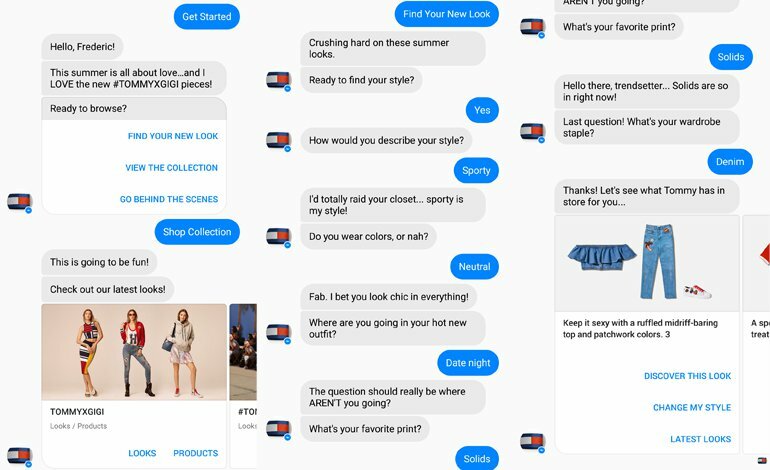 They have gone way ahead to make use of artificial intelligence in the field of fashion and ecommerce, so that customers get an experience like never before and sales are growing constantly. There are many big and small companies rising up supporting the AI revolution in China, making it really popular across the globe. Other countries are following the lead and China continues to be at the forefront. 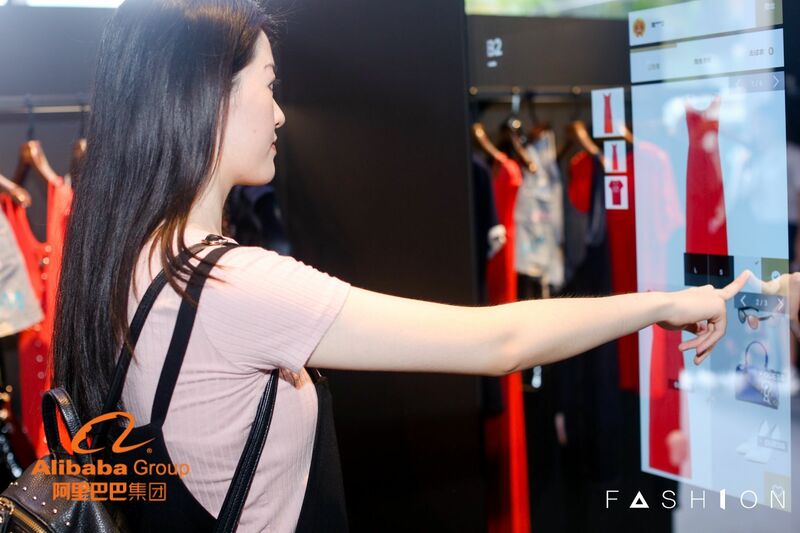 Artificial intelligence has always given big opportunities for the fashion and retail industry and China has grabbed all these opportunities and made the best use of it.